Earlier today we reported about some leaked information about an upcoming Honor smartphone called the Honor 8A. The Honor 8A is nothing but a successor to the Honor 7A. The Honor 8A comes with 6-inch HD+ display on the front with Waterdrop Notch on the front. 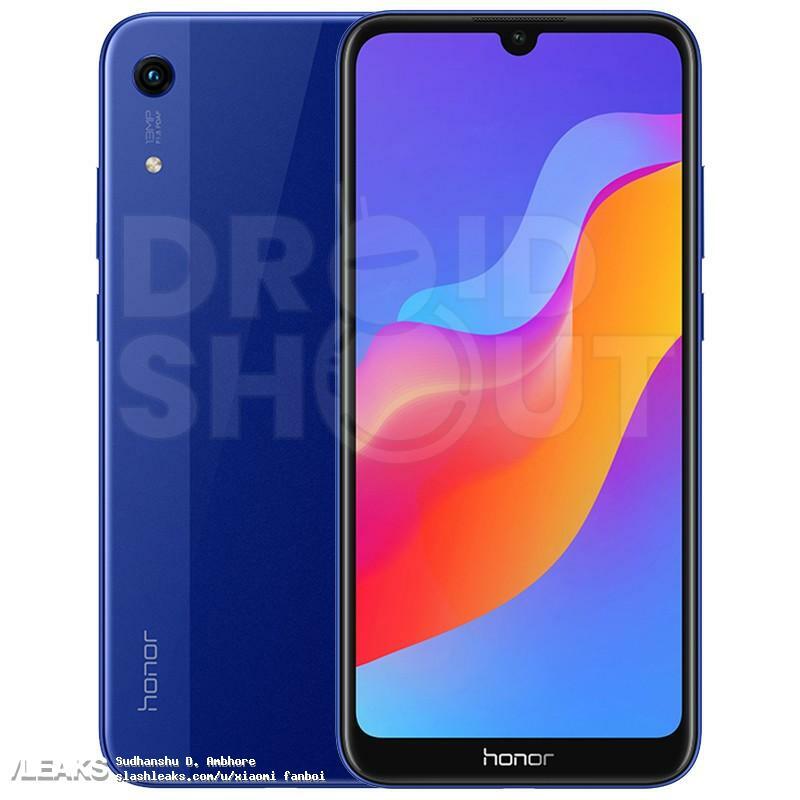 The device is now leaked in HD renders showing the device in Blue colour. It comes with a chine also on the front.